DO YOU NEED HELP PAYING YOUR PROPERTY TAXES? We’ve helped thousands of property owners finance their taxes. Trade the high tax assessor penalties for a low interest, low payment property tax loan. Call us today at 877-776-7391 and see just how easy it is to solve your tax problem. HOW DO TAX LOANS WORK? First year penalties and interest can increase the amount owed by up to 48%. Allow one of our licensed loan officers to explain the quick and easy loan process and how in just a few short days your tax problems can be solved. Contact us today at 877-776-7391. Property Tax Loans are available for most property types including residential, commercial, investment properties, and raw land. 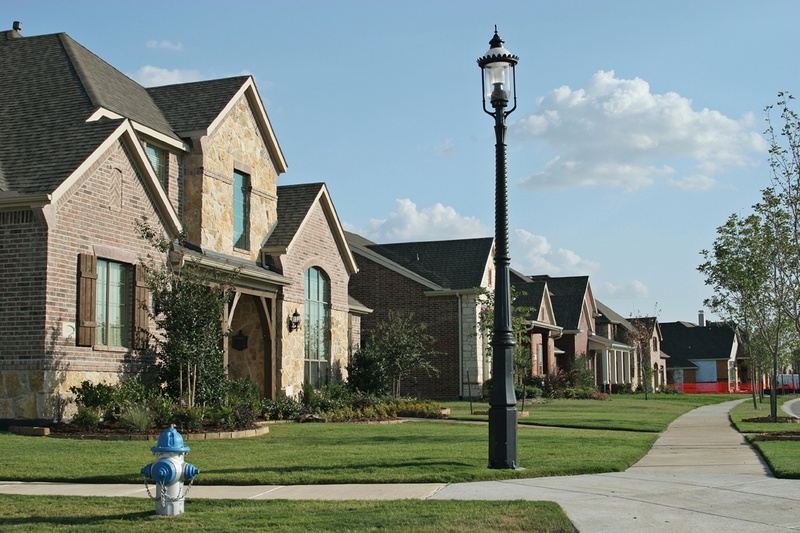 To be eligible for a tax loan the property must be located in Texas and reasonably maintained. We serve all counties in Texas with concentrations in Harris County, Dallas County, Tarrant County, Bexar County, Travis County, Collin County, and Denton County. Whether you live in San Antonio, Houston, Dallas, Fort Worth, Austin, or any other city in Texas, we can help you with a low cost property tax loan.